- One man show - Egyptian cultural center ,Rome, Italy, 2002. - Exhibition -Mediterranean Countries Encounter , Pystome , Italy ,2002. - Exhibition - Alexandria Artists- Egyptian cultural center,Rome ,Italy, 2002. - One man show - Egyptian Academy , Rome , Italy, 1998 . - One man show- Marinady Libray , Carrara , Italy 2003. - General Exhibition - Cassa Carra Cathedral , Italy 2003. 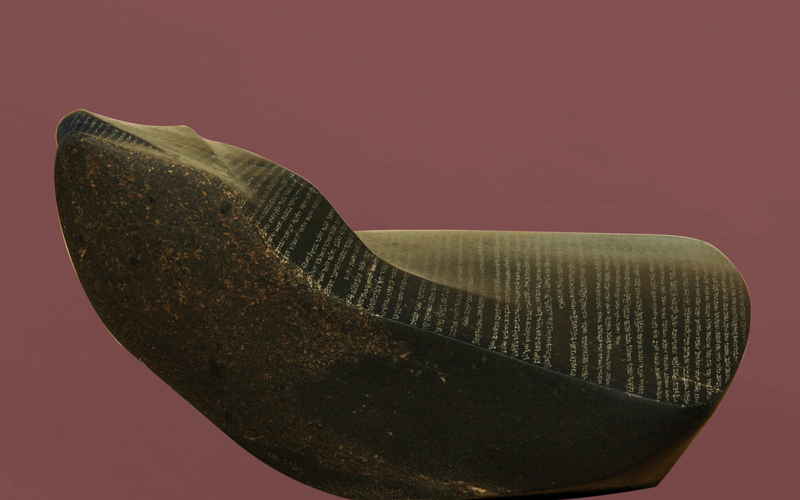 - Exhibition - Egyptian contemporaryArt , khartoom , Sudan 2005. - Exhibition - Egyptian contemporary Art, Oman 2006. - Exhibition - in the context of European year project for cultural dialogue, Vienna, Austria 2008. - Exhibition-Autumn Salon, Paris, France 2008. - Exhibition - Egyptian contemporary Art , Beijing, China 2008. - The 19th Alexandria biennale for the Mediterranean countries –1997. - Bienniale of Fine Arts Academy ,Carrara ,Italy,2001. - Design and execution of Alexandria Light House Oscar, for the 23rd Alexandria biennale - 2005. - Annual salon of Atelier of Alexandria -since1990 till 2007. - General Cairo Exhibition, since 1995 till 2008. - 3rd, 5th, 6th Youth salon in Cairo, 1991, 1993, 1994. - Small works exhibition, Mahmoud Said Museum, Alexandria - 2005. - Half Century for creation, Art center, Cairo 2007. 1 - October Soldier Memorial at Barlaif Line , qantara East 1991. 3 - Mubarak Academy for Security - Nasr City , 1998. 4 - Alexandria University Emblem - University Entrance - Shatby,2000. 5 - Evolution of Science statue - Ahmed Zuail Square , Alexandria , 2000. 6 - Beautification of the Academy Fondesel for Stones Germany- Sculptural granite installation,2001. 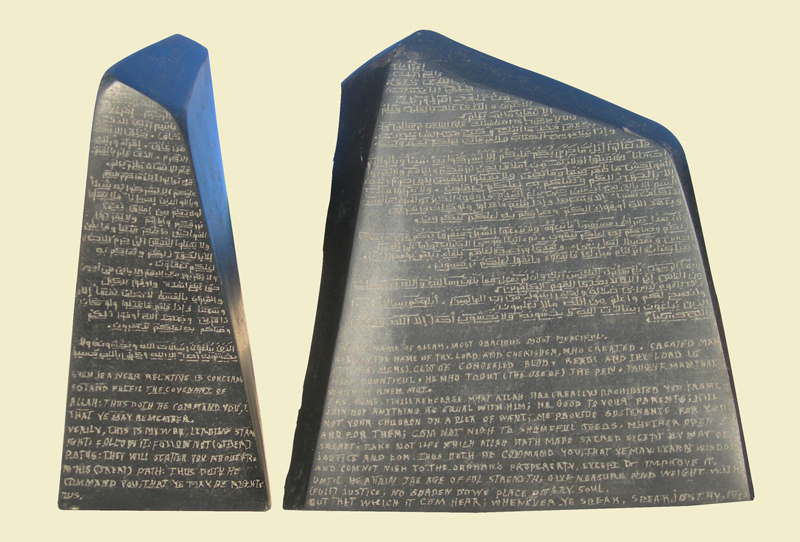 7- two Granite sculptural Artwork at the open museum in Nahdat Elshallal , Aswan , 1998. 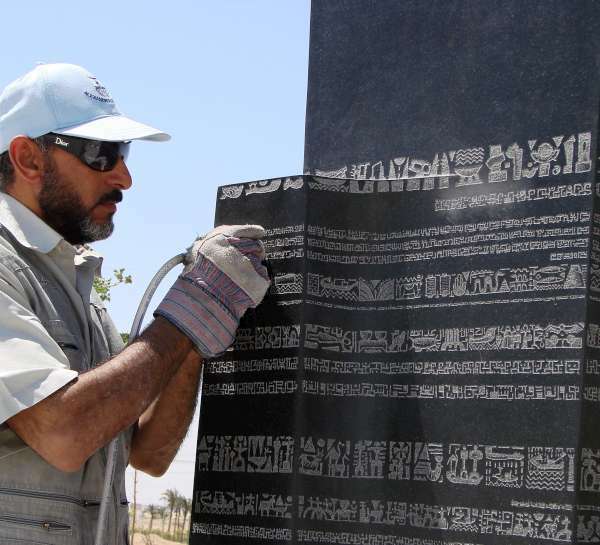 8 - Designing and supervising the execution of a stone relief “ The boat of History ”, at the entrance of the Faculty of Specific Education , Alexandria , 2006. 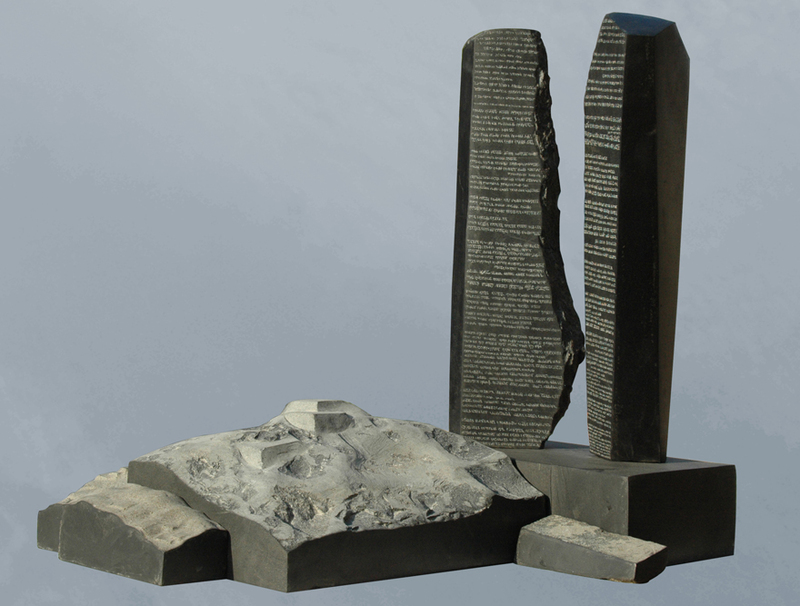 9 - A Granite and marble Artworks at the Plaza of Bibliotheca Alexandrina and work of marble,2006 - 2007. 10 – several and varied stone artworks, scattered in various Eurpean cities parks and plazas (Spain – Portugal – Italy – Germany – Lebanon). Modern Art Museum in Gezira-Cairo. The Egyptian Cultural Office, Rome , Italy , 2003. 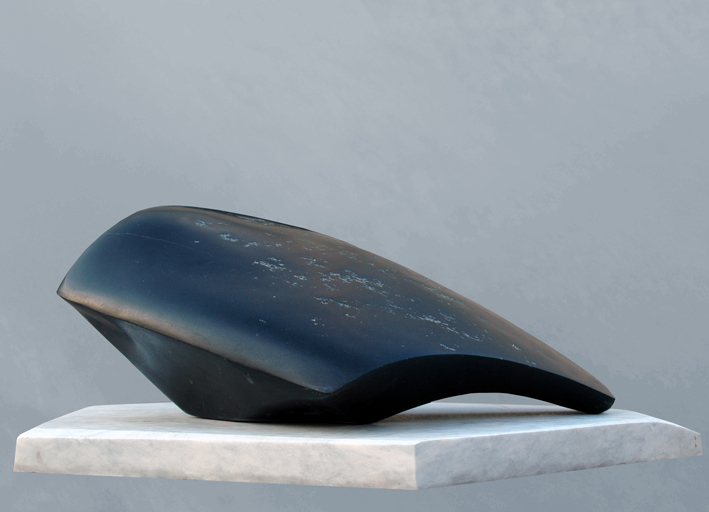 Third prize - the Third Youth Salon 1991.
granite, O groove Spain , 2004. 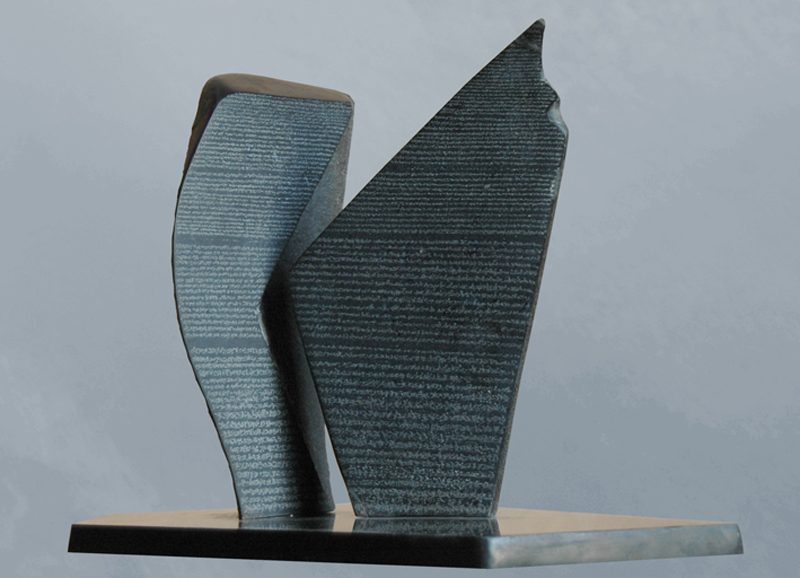 First prize of sculpture at the Carrara governorate and Nicoly Studio competition of 2004.
.: Copyright © Said Badr 2008 - Designed and development by Moataz El Safty :. Last Update Monday, September 10, 2012 :.